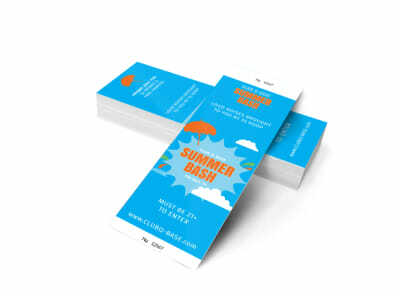 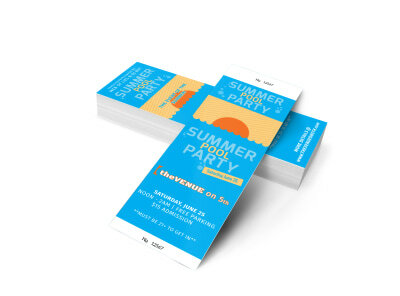 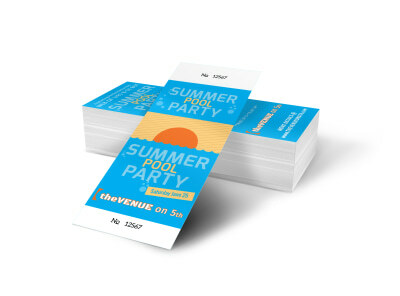 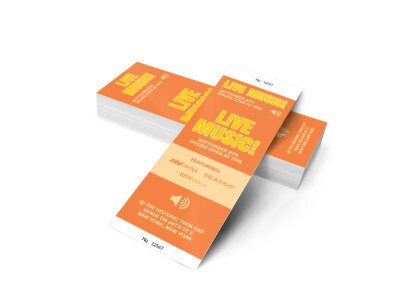 Make a big impression on patrons when you print your own tickets for upcoming events. 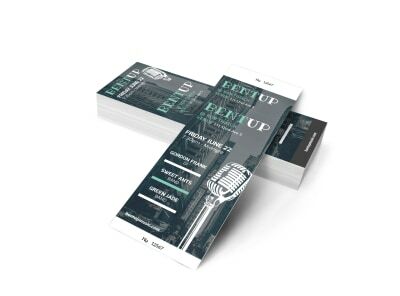 Our event ticket templates put you on the fast track to customizing tickets for your event, concert, or workshop, making advanced ticket sales look more professional and giving you a chance to generate excitement for your event. 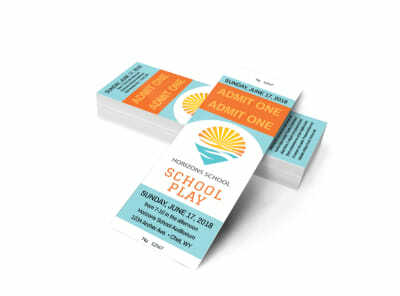 Use our online editor to manipulate and customize every element of your ticket, from its color to the text and font you use. 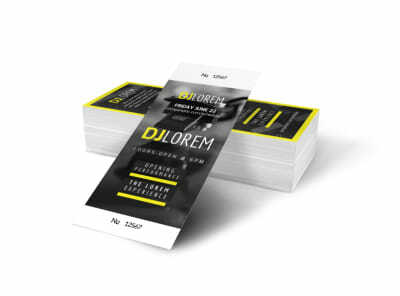 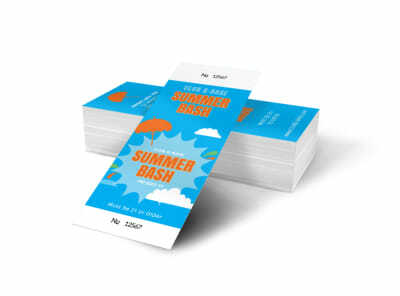 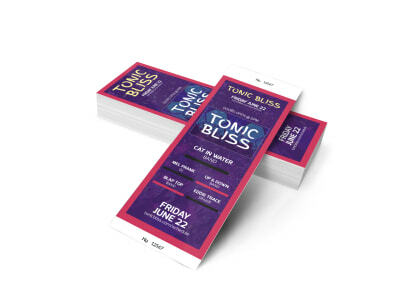 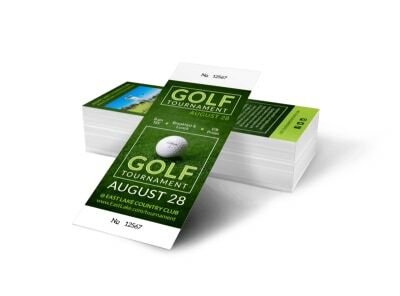 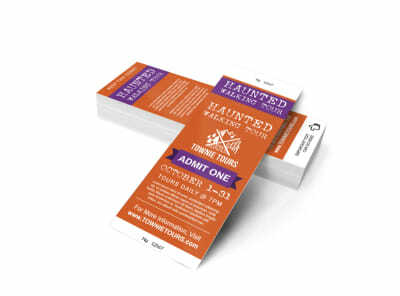 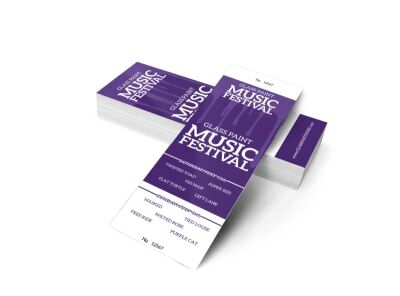 Upload images, graphics, and more, and then let us print your tickets for you for a professional look.